The All New OnePlus 6 Smartphone Review - All You Need to Know! You are here: Home > Reviews > Smartphone > The All New OnePlus 6 Smartphone Review – All You Need to Know! 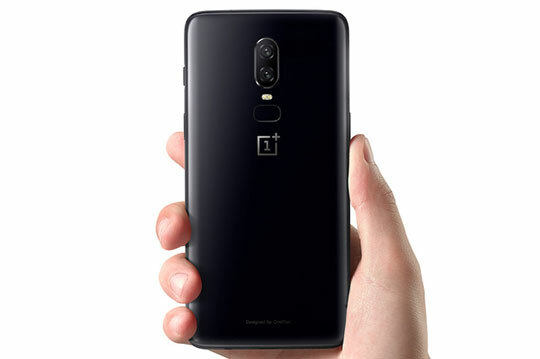 OnePlus 6 Smartphone features Optic AMOLED panel of 6.28-inches which is quite classy in its appearance. Though the colors are not much vibrant, they look natural to the user all the time. This device offers an opportunity to choose which applications you want in full-screen mode. The notch of Smartphone features LED indicator which you can notice when charging the Smartphone or when you get a notification. You have an alternative to hide its notch by doing specific settings in the device. When you expand the whole screen of this device, you can avail aspect ratio of 19:9 and screen resolution of 2280 x 1080 which is quite handy to view images and videos. The display comes with Gorilla Glass protection which means it can easily survive the impact. Recommended for you: The New Xiaomi Redmi S2 Smartphone – Feature Review. 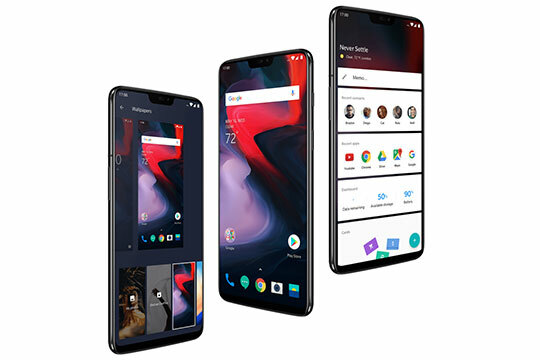 It is an aspect where all the models of OnePlus where excelling and the all-new OnePlus 6 is not an exception to this fact. It brags about the high performance on the virtue of Qualcomm Snapdragon 845 chip. You won’t experience any slowdown or lags in its performance while playing your favourite games or loading any third party application. The performance of OnePlus 6s is also powered by the Octa-core processor and 6GB/8GB RAM. This makes it possible to run heavy graphics-oriented apps such as Modern combat very smoothly. This is kind of a device where high speed meets the performance. The Camera quality is considered as an important aspect for any Smartphone and OnePlus 6 is doing a fair job in this front. It features dual cameras of 16MP and 20MP along with an extraordinary sensor. The primary sensor also comes with improved pixel size and it is well capable to capture moving objects with an amazing level of clarity and sharpness. OIS is one of the best additions you will find in this latest model of OnePlus series. If you are a photography lover then you don’t need to any compromises with it. OnePlus6 features a battery of 3300mAh which can run for more than 12 hours after a complete charge. When it comes to on-screen performance time, it can last 6 hours and don’t give the user any reason to complain. The credit mainly goes to its highly efficient processor and FHD resolution screen that consumes less battery. The entire battery performance of this device is enhanced by a plethora of power-saving features that come with this Smartphone. Just like OnePlus5, you will find battery customizations icons in this device. You can always switch to battery saving mode when the device hits the level of 10% battery. You may like:  HUAWEI P20 / P20 Pro Smartphone Feature Reviews - All You Need to Know. When you get a delivery of OnePlus 6, you will have it in a nicely package of size 7.48 x 4.25 x 2.64 inches which weighs 0.3500 kg. The size of main product is 6.1 x 2.95 x 0.31 inches which weighs only 0.1770 kg making it easy to carry anywhere. 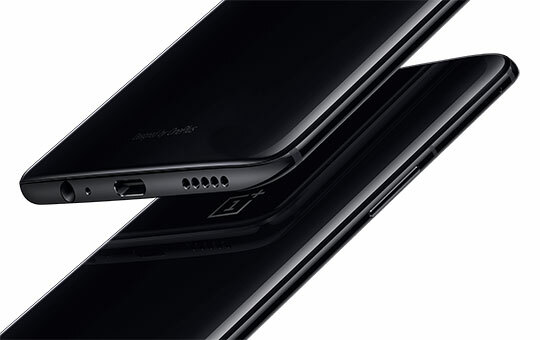 When you open the amazing package of OnePlus 6, you will get main cell phone, 1 back case, 1 adaptor, 1 SIM needle, 1 USB cable and a user manual that will guide you through its unique features and functionality. You may also like: A95X PRO Android TV Box with Voice Control – Feature Review. Apart from the things discussed above, you will end up discovering a lot when you actually start spending some quality time with this fabulous device. 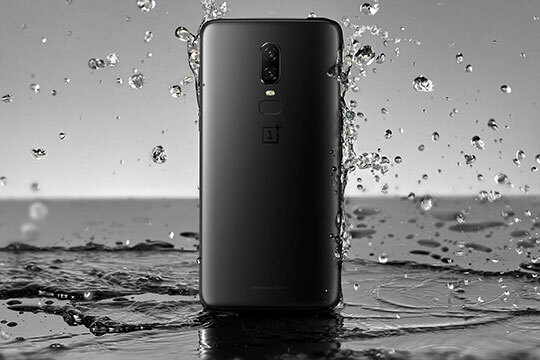 There is no doubt that OnePlus 6 is a Smartphone that impresses highly meticulous users of the current generation. However, it lacks in few features such as wireless charging and water resistance (although the company is claiming that it is splash proof). This may encourage customers to check out some other devices available in the similar price range. 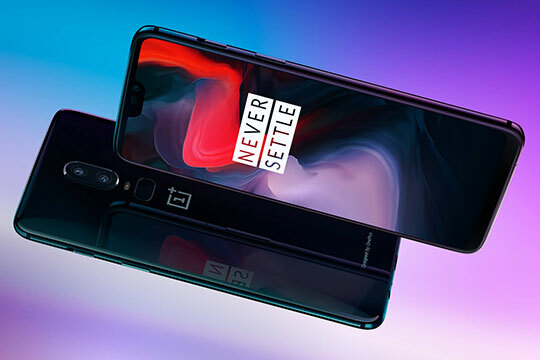 There is no doubt that OnePlus 6 is a Smartphone that impresses highly meticulous users of the current generation. However, it lacks in few features such as wireless charging and water resistance.